Hi! 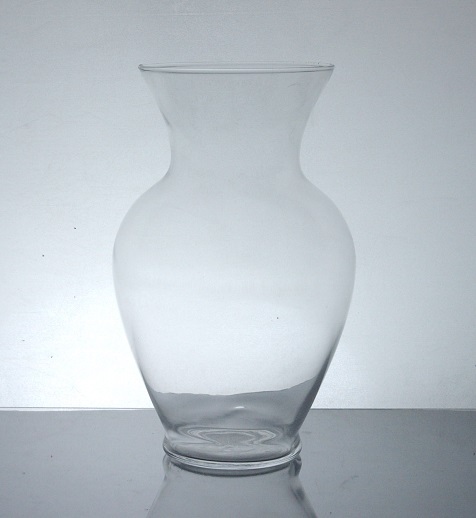 I found this great product at DFW Glass Vase Wholesale, I thought you might be interested in it. Check it out!